We pointed out recently (here and here) that an S&P 500 ETF (NYSEARCA:SPY) close above 265 would be confirmation of follow through. 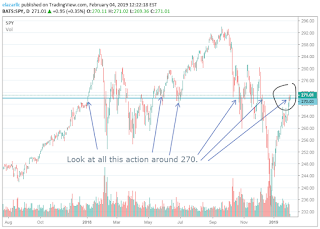 The next chart point is 270, where we are today (see chart below). 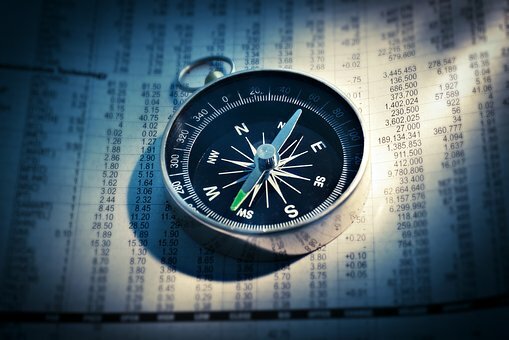 You have a mini-goldilocks scenario right now with strong jobs reported on Friday, low inflation, and a Fed who put a hard stop on rate hikes. (14 Day Free Trial; Click here). Given that the economy is doing fine and the stock market is well off its highs, there's room for further lift. Here's the chart below. 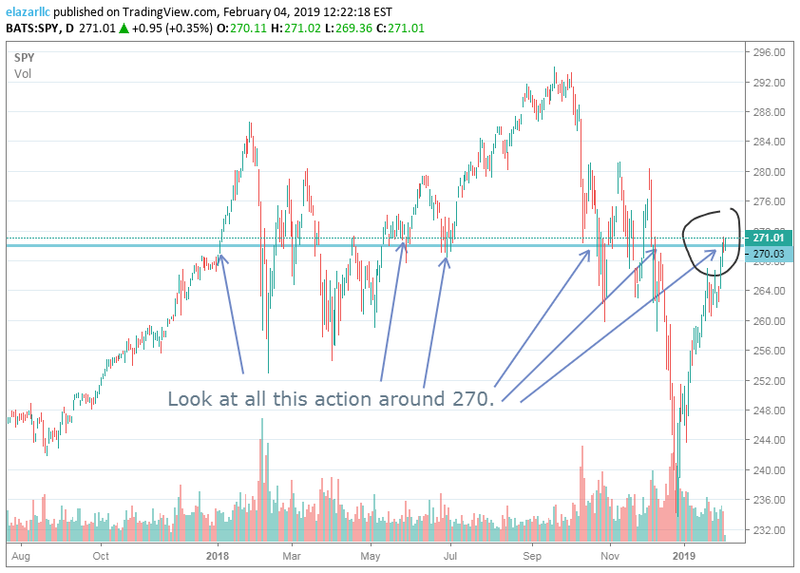 A close above SPY 270 is a bullish confirmation.